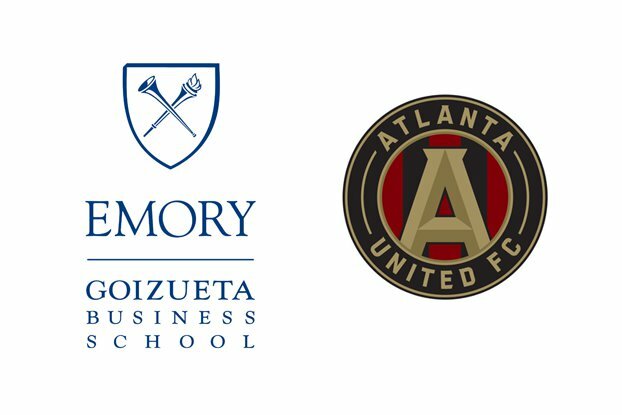 Emory University Goizueta Business School hosted the inaugural Hispanic Heritage Month Case Competition Oct. 2-3 in partnership with Atlanta United Football Club. 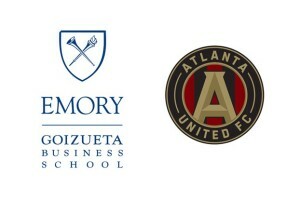 Teams of students engaged Atlanta United leadership throughout the weekend to shape business and marketing strategies for the club’s debut in Atlanta in 2017. 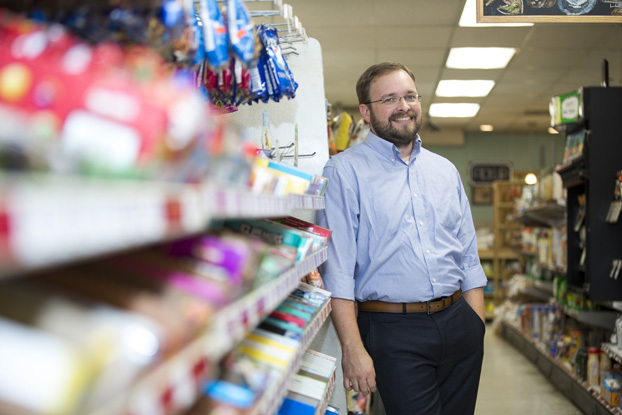 Atlanta United leadership including Darren Eales and Carlos Bocanegra spoke and worked with students during the two-day event. Ann Rodriguez, VP of Business Operations, also addressed students.